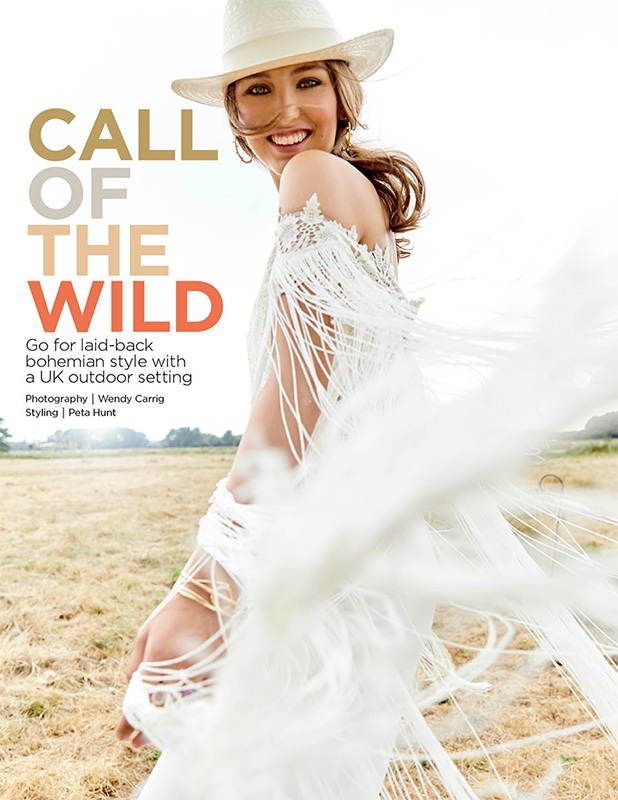 Peta Hunt and her wonderful team from You & Your Wedding Magazine used The Wilderness as the setting for their 12 page magazine spread in the December 2018 issue. 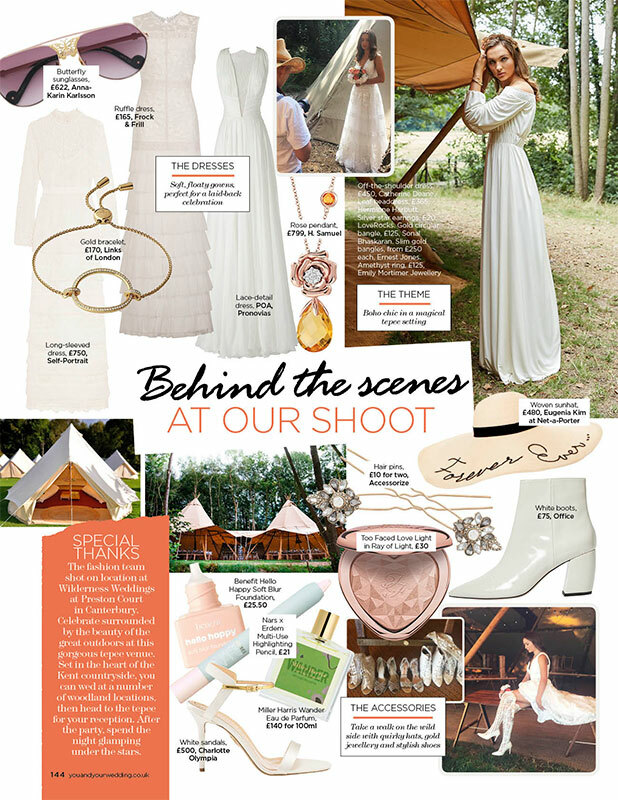 Featuring wedding dresses and accessories by designers such as Pronovias, Catherine Deane and Net A Porter. 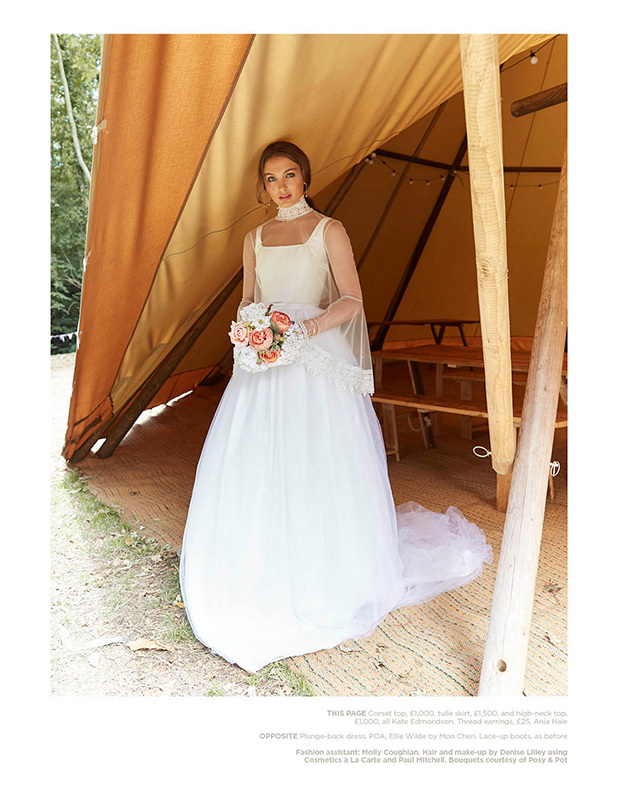 All the dresses were selected for their boho feel to compliment the woodland glade and tipi setting and all are totally affordable and wearable. Enter your email address to subscribe to the Wilderness Weddings Journal and receive notifications of new updates by email.